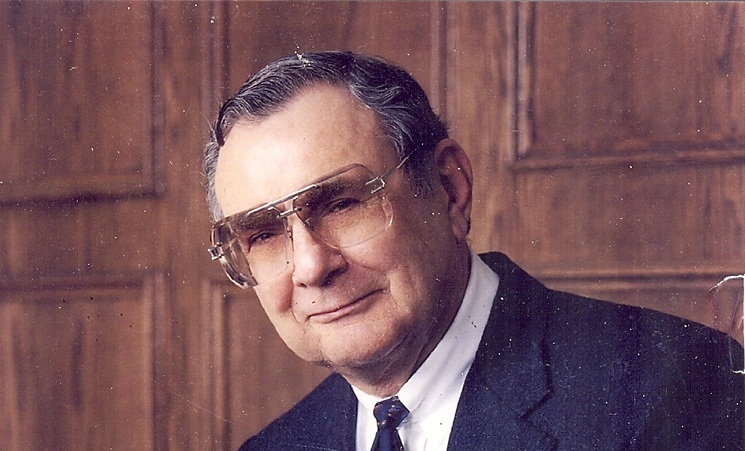 Carl Mitseff passed away on February 7, 2015. Carl was the beloved husband of the late Phyllis for 62 years. He was the loving father of 5 children, and grandfather of nine. Carl was a worker’s compensation attorney for over 50 years, and a longstanding member of MSIA. Carl’s wit and wisdom in the area of worker’s compensation will be greatly missed.